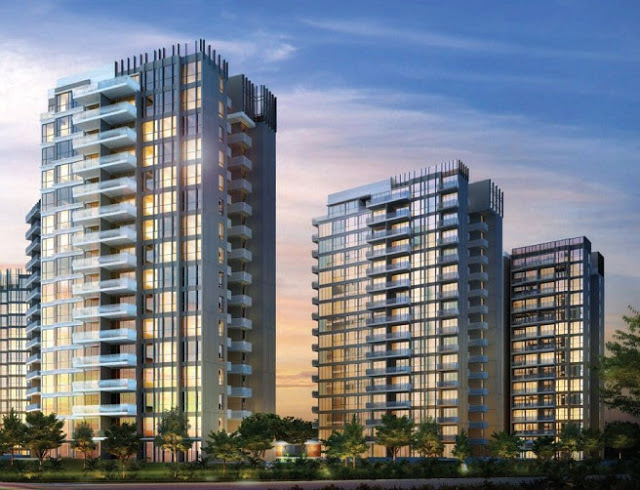 Parc Centros is a 99 years leasehold luxurious condominium located in the Punggol New town in the northeastern part of Singapore. This world class Condominium is located at Punggol Central Singapore 820000 in District 19. This beautifully designed architecture is expected to be completed in 2016 by the reputable Wee Hur Holdings.